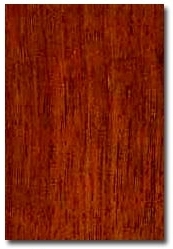 Merbau solid wood decking is durable and the perfect material for changing weather conditions. 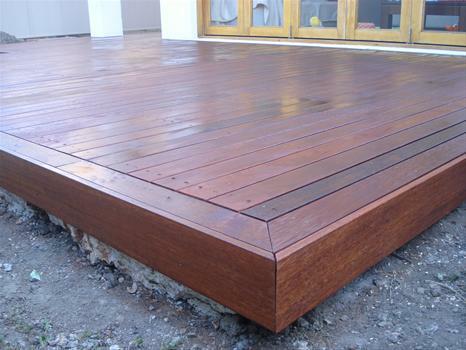 Merbau decking has become one of the preferred materials for deckings and outside structures. 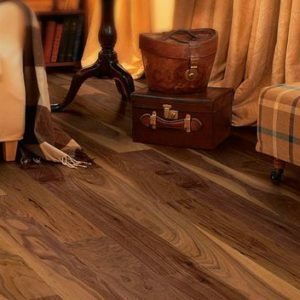 The wood is very hard, heavy and tight grained and provides long lasting beauty . 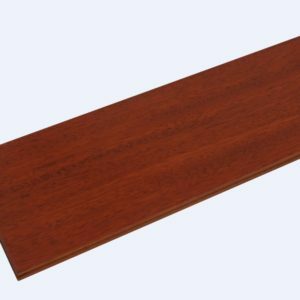 Our Company will provide you with the best quality Merbau wood decking and for volume buyers we can also accommodate your needs such as special measurements etc. 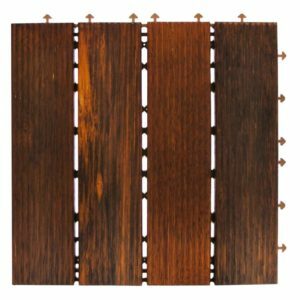 Please SEND US AN EMAIL if you have any questions or need more detailed information.